If you live on the North Shore or are thinking of moving here, my blog will be your go-to resource for anything and everything you want to know about the area: the communities, neighborhoods, schools, parks, beaches, things to do, and, of course, real estate. Updated ... And So Much Space! The first thing you'll notice as you enter the front door are the gorgeous dark-stained hardwood floors that run throughout the first floor. The second thing you'll notice is how much light there is, coming from all the large windows, sliders and skylights. And the third thing you'll notice is just how much space there is and how the rooms flow seamlessly from one to the next. The free-flowing space is ideal for family living as well as gracious entertaining, in summer or winter. 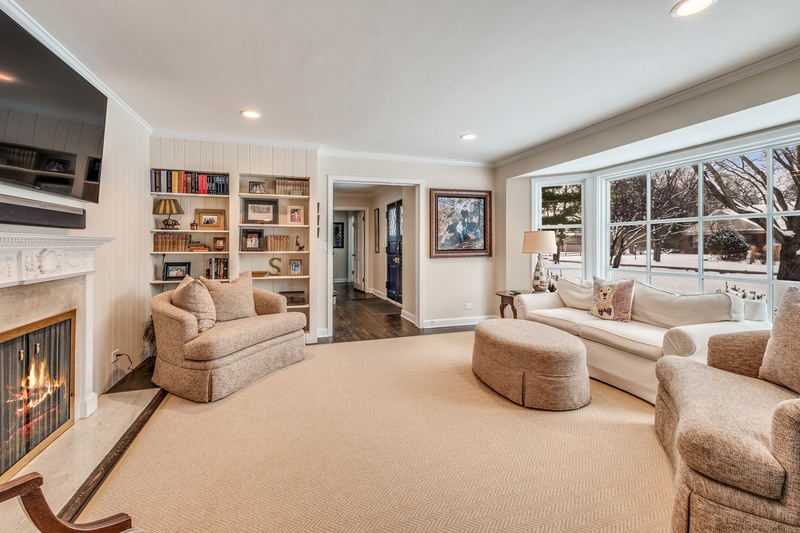 Directly off the foyer to the left is a comfortable family room with a cozy fireplace, bay window and built-ins. This leads right into the cook's kitchen with custom Wood-Mode cabinetry, island, Sub Zero refrigerator and double ovens. Beyond the kitchen is a convenient laundry room and pantry, and stairway to the private guest suite. Just off the kitchen is a dining room that begs you to host your extended family for holiday dinners. And, for summertime events, the sliders allow the party to spill out onto the expansive blue-stone patio that overlooks the lush backyard and the adjacent Forest Preserve. 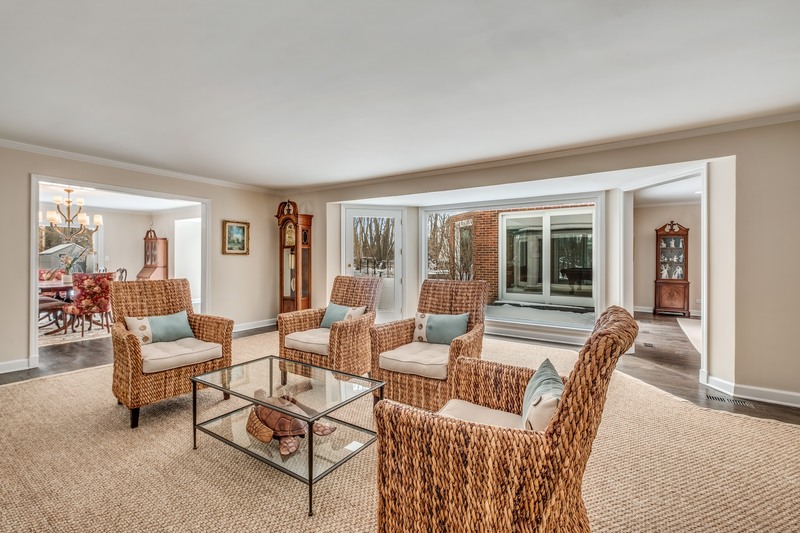 The living room boasts a fireplace, large windows and access to the backyard, as well as to the adjacent music room. 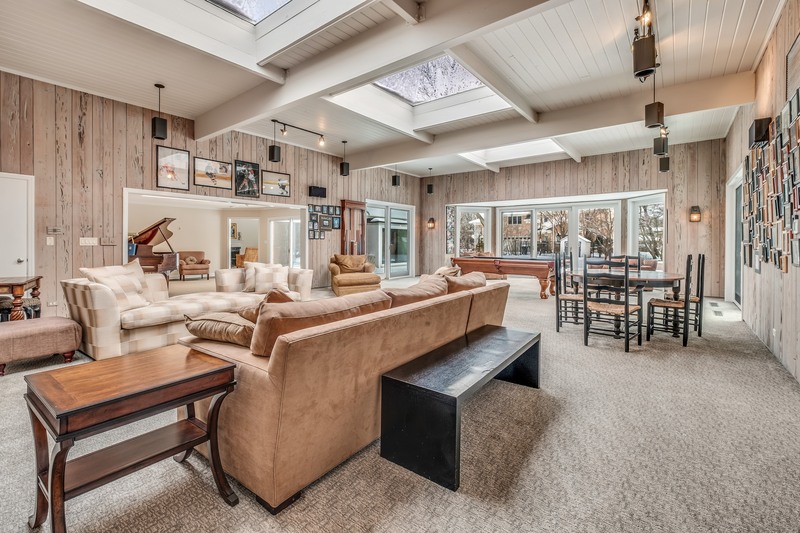 Once you make your way to the back of the house you'll discover the "piece de resistance," an enormous game room. Your little "angels" can roughhouse with their friends and play video games to their heart's content. They'll be within earshot so you can keep tabs on them, but not so close that you can't hear yourself think. Have teens? Your home will be the house all their friends will want to hang out at, playing pool or watching movies, and you won't have to wonder where they are or worry about what they're getting up to. 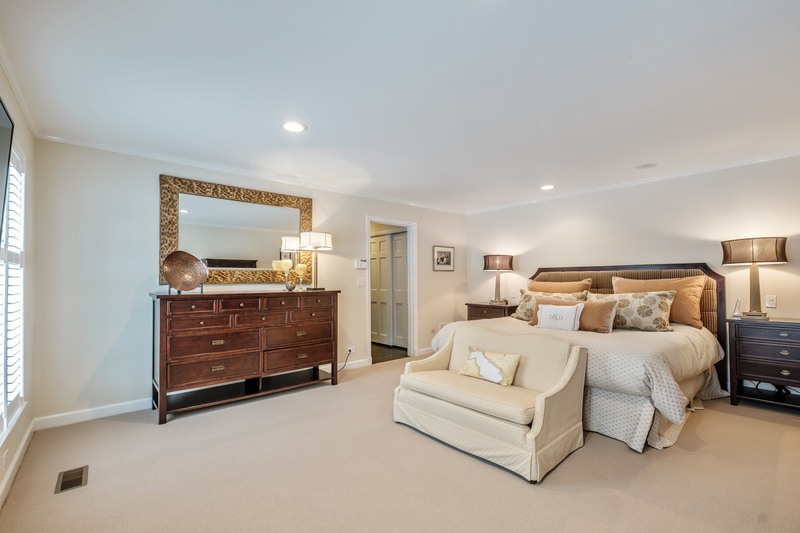 Parents deserve privacy and this master suite delivers. It occupies the entire right wing of the first floor: a quiet retreat with a large bedroom with plantation shutters, a spa bath, tons of closet space (including a large walk-in), and a sunny office with built-in bookcases. The other three bedrooms are upstairs. Each is noticeably large, and each has its own bathroom. No more sibling fights over having to share a bathroom! One of the bedrooms is a private guest suite that includes a bedroom, bathroom, sitting room and separate entrance. It's an ideal arrangement if you have a nanny, caregiver or resident in-laws. The attached three-car heated garage will make our cold, snowy winters almost enjoyable. This house has no basement but you won’t need it. There is an enormous amount of storage space in the second floor attic. The house sits on a crawl space, in which there is a sump pump. Although some surrounding properties are located in the 100 year flood zone, this house is not in the flood zone and it has never had any flooding or seepage. The home is situated on a large, lushly landscaped lot on a quiet road. While it feels secluded, it's actually close to everything. If you commute to the city, you can quickly hop on the Edens Expressway. Marie Murphy Middle School, New Trier High School's Happ Road campus and Loyola Academy are all close by, as are the Winnetka Ice Arena, Nielsen Tennis Center and Skokie Playfields. Neighborhood residents are served by award-winning District 37 (Avoca) schools: Avoca West School (K-5th grade) and Marie Murphy (6-8). Marie Murphy was named one of the top ten public schools in suburban Cook County by Chicago Magazine in 2018. It has a definite strength in STEM programs also and regularly competes and performs well in the Illinois and National Science Olympiad. After Marie Murphy students attend New Trier Township High School along with kids from Winnetka, Wilmette, Glencoe and Kenilworth. The ninth grade campus is on nearby Happ Rd. in Northfield, while upperclassmen attend the Winnetka campus. In 2016 Newsweek ranked New Trier #17 of all U.S.public high schools and the #1 suburban Chicago public school. For those seeking private school options, Loyola Academy, a Jesuit college preparatory school (grades 9-12), is in nearby Wilmette. North Shore Country Day School (K-12) is in Winnetka. 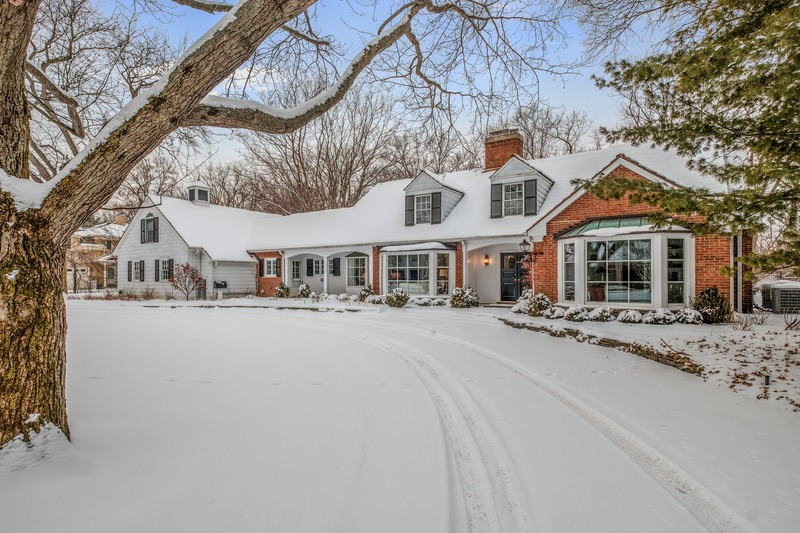 This updated and meticulously maintained home is offered at $1,299,000, an incredible value for a house of this size and condition on a (nearly) one acre lot in New Trier Township. 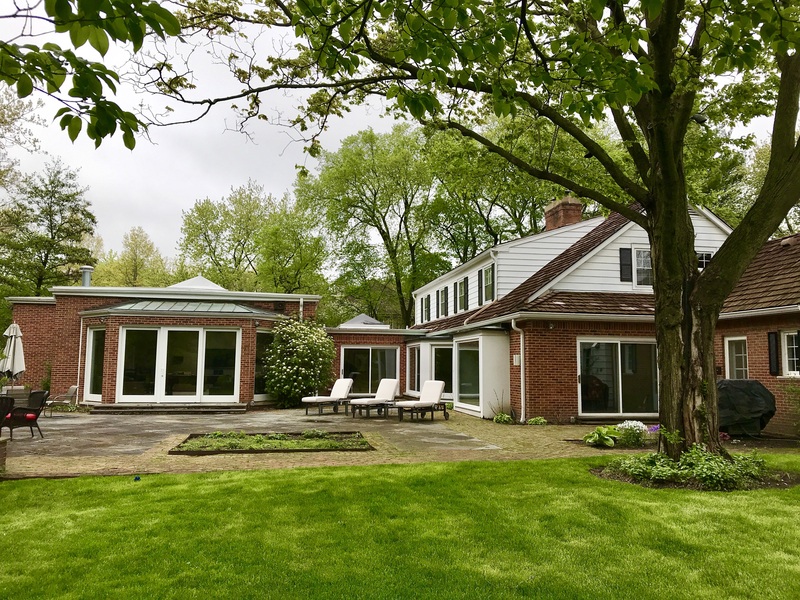 And, if you have had sticker shock from seeing the property taxes of homes in Winnetka and nearby communities, you’ll be pleasantly surprised to find that the taxes on this home are significantly lower than what you would pay on a comparable property in Winnetka. Go here for more information and photos of this home. How to see this home: If the price fits your comfort zone, please call your agent to set an appointment to see the home. 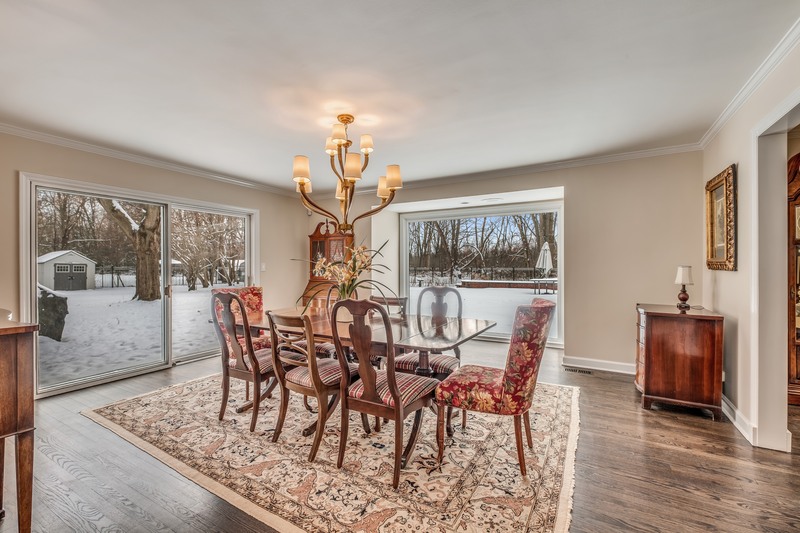 The seller is represented by Anne West of Coldwell Banker Residential Brokerage: 847.687.5957. 2018 was a dud for real estate on the North Shore. Total year closed sales of detached single family homes were down 4% from 2017, and all towns but one declined. Glencoe was the only bright spot, with a 19% increase in closed sales. Kenilworth put up the worst numbers (-22%), followed by Northfield (-15%). 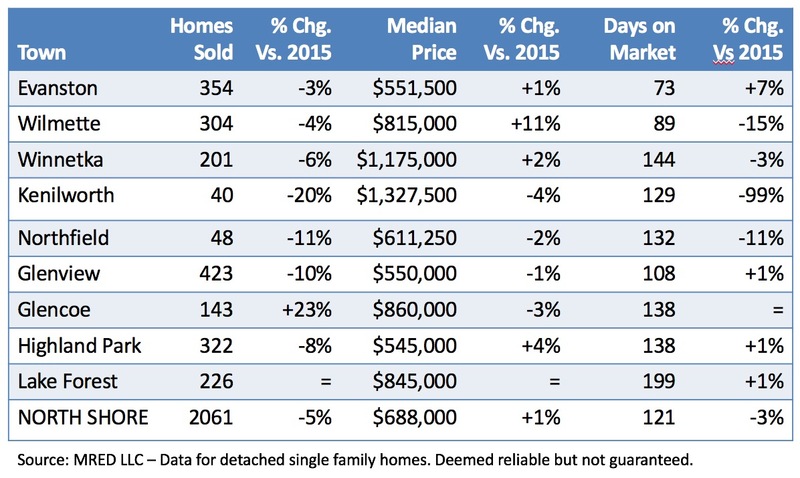 Prices were nothing to write home about either, with the overall median price up an anemic 1% over last year. Results were a mixed bag from village to village with a few showing modest appreciation and others suffering declines. Kenilworth's median price sank 23% to $1,060,000. December is always a slow time in real estate but sales activity low even for this time of year, with accepted offers down 16% from last year. Accepted offers are more reflective of the market's current condition, whereas closed sales are more backward looking. A low number suggests that closings will be weak over the next couple of months. 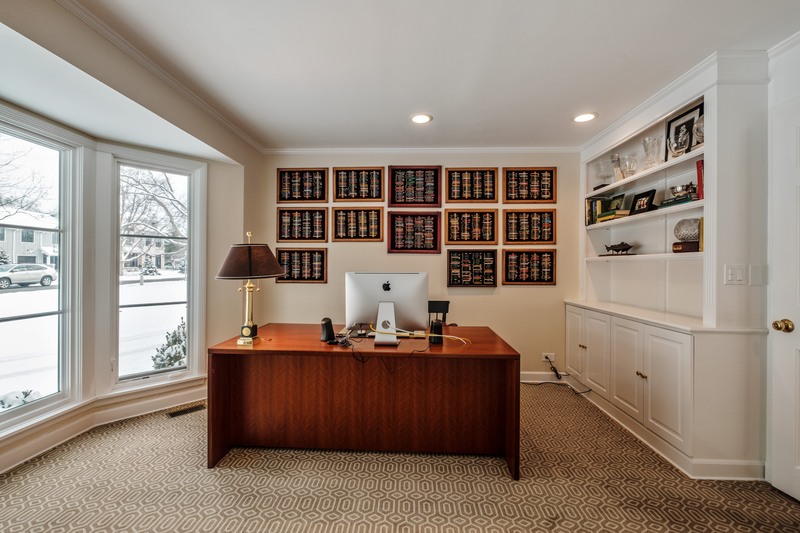 Winnetka was particularly low with only five contracts accepted in December (-58%). Glenview (-42%) and Wilmette (-35%) were also lackluster. Lake Forest had a good month, with accepted contracts up 78%, which bodes well for closings in the next couple of months. 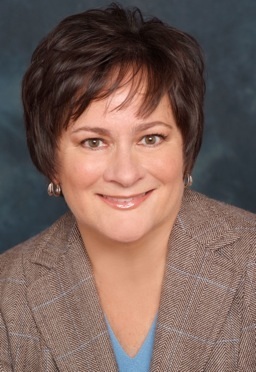 If you have any questions about the market or would like to schedule a buyer or seller consultation with the Anne West and the Come Home North Shore Team, please give us a call at 847.881.6657. 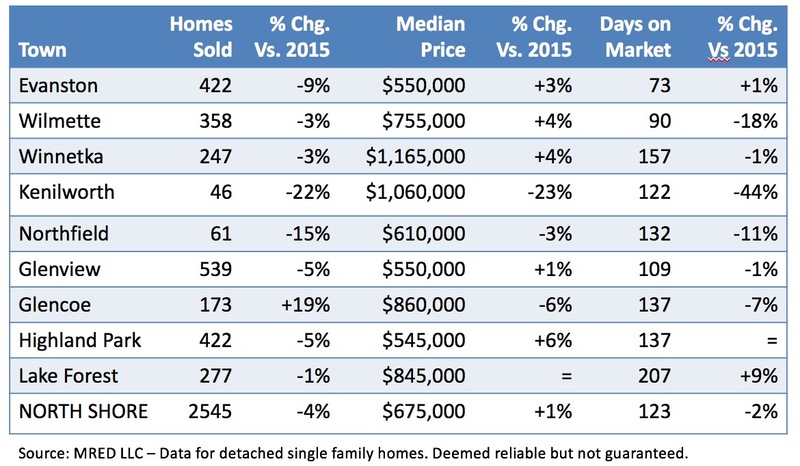 Wondering what your home is worth in today's market? You can get an instant value here. Looking to start a new holiday tradition? December is filled with a multitude of ways to shake up your tinsel and enjoy the sounds and sites of the season. From perennial favorites to exciting new events that will be sure to bring joy to all those that partake! Happy Holidays! This special day will include treats, entertainment and sales for the entire family. Merchants will be providing special discounts, gifts with purchase and other delights. 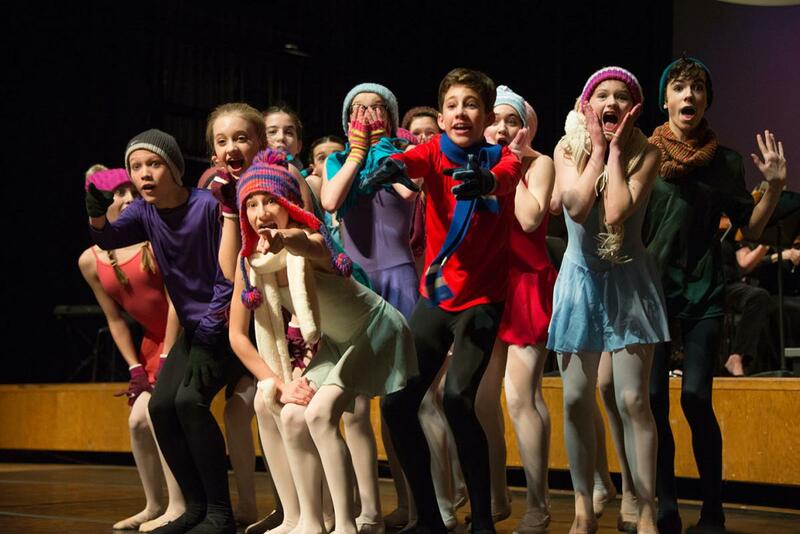 The Wilmette Theater will host a complimentary showing of “Home Alone”. Tickets will be issued on a first come basis to shoppers who present a receipt dated December 1st from any Wilmette shop or restaurant. Plaza del Lago will host a Meet & Greet with the characters from the movie “Frozen”. Thee Wilmette Optimist Club will be at Village Hall collecting new, unwrapped toys for Toys for Tots. 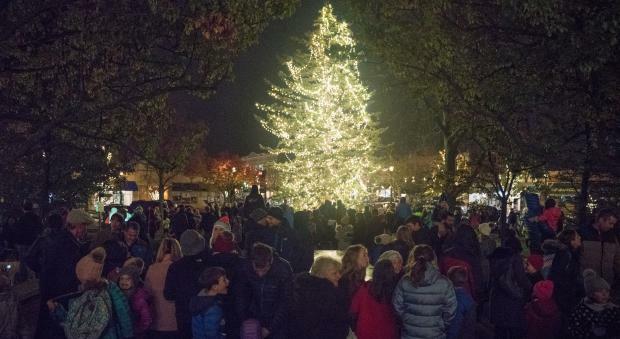 The grand finale will be the Holiday Tree Lighting Ceremony on the Green in front of Village Hall. Complimentary hot chocolate and candy canes will be provided while supplies last. Plus, Santa will ride into town to visit with kids and hear their holiday wishes. For more info a full schedule of event, click here. Craft fair shoppers and live-performance enthusiasts – this month is for you! 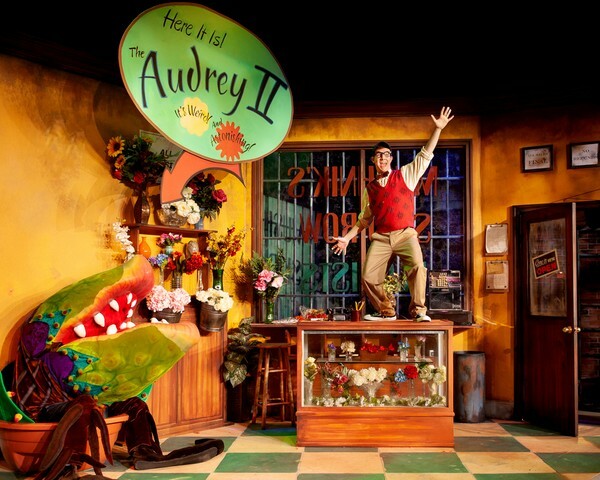 From the renown Antiques + Modernism Show to two widely celebrated craft fairs, you can shop to your hearts delight!This month also brings a plethora of performance offering for all ages – including Curious George and Almost Wonderland for the younger set, Little Shop of Horrors for the daring set, Handicap This! and The Kates for those in need of a good laugh, and Booker T Jones for those looking to get their groove on (plus Richard Marx, David Crosby and the Manhattan Transfer)! There’s also 2 Turkey Trots to choose from and a Light the Lights! Celebration in Glencoe to raise your holiday spirit to a whole new level! This is the ultimate destination for interior designers, shoppers, and collectors alike. 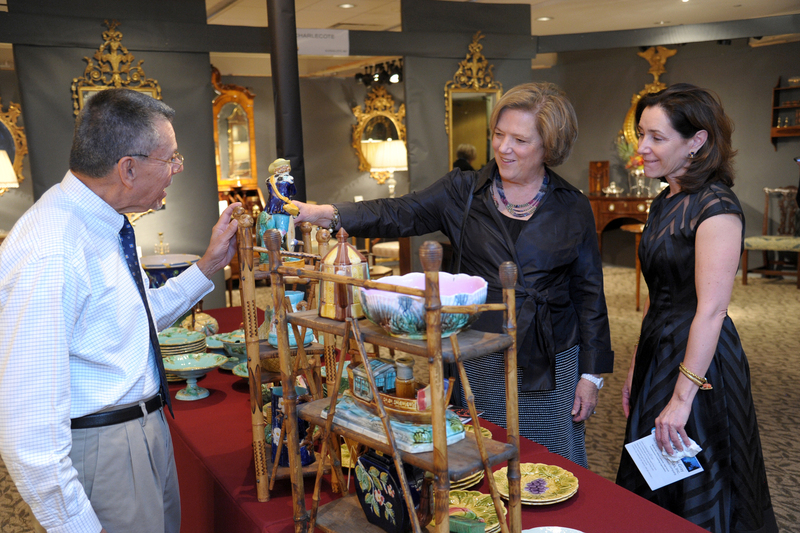 Ranging in styles from classic to modern, the Show is renowned for exquisite home furnishings and accessories, artwork, clothing, and jewelry, exclusively available for purchase from dealers who are nationally recognized specialists. The Show's 60-year history and prevailing reputation speak to the caliber of this spectacular style and design event. For more info, click here. Median prices increased a modest 3% overall but results were a mixed bag on a town by town basis. 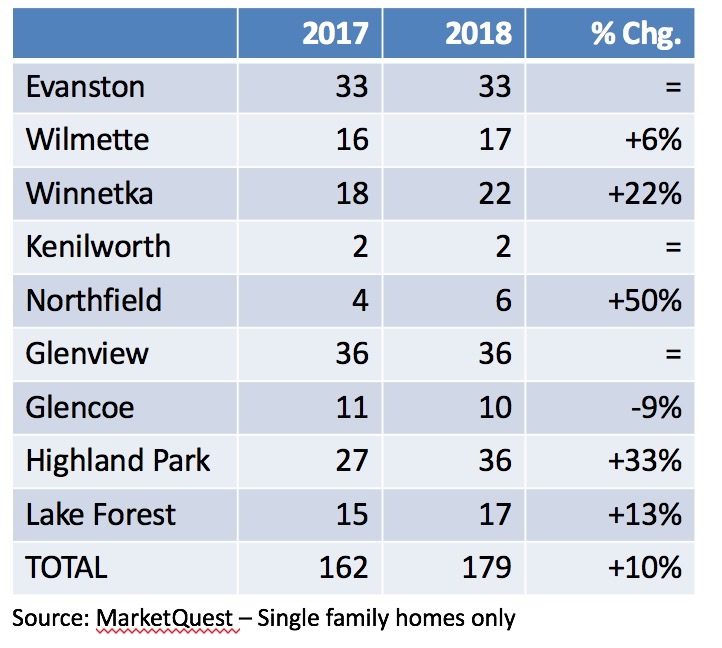 Winnetka, Wilmette and Lake Forest had double digit gains, while Kenilworth, Northfield and Glencoe went the other direction. Market time overall was flat compared to last year at 113 days. Evanston continues to have the shortest market time, at 66 days. 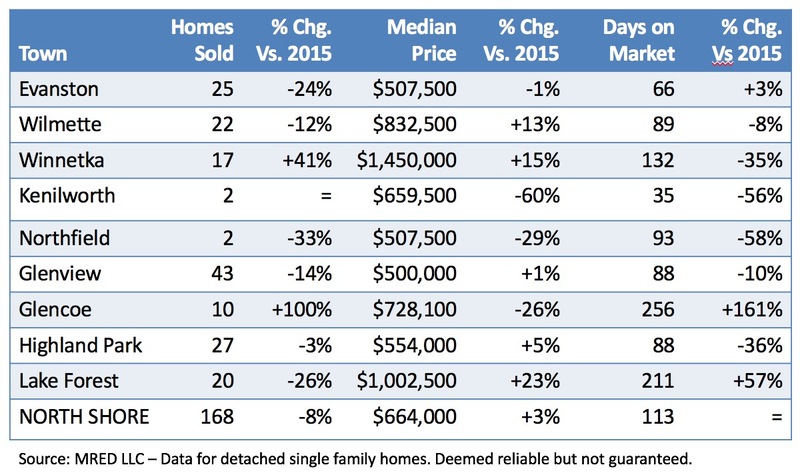 Lake Forest and Glencoe had the longest average time on market, at 211 days and 256 days, respectively. While closed sales were down for the month, accepted offers were up 10%, boding well for future closings. 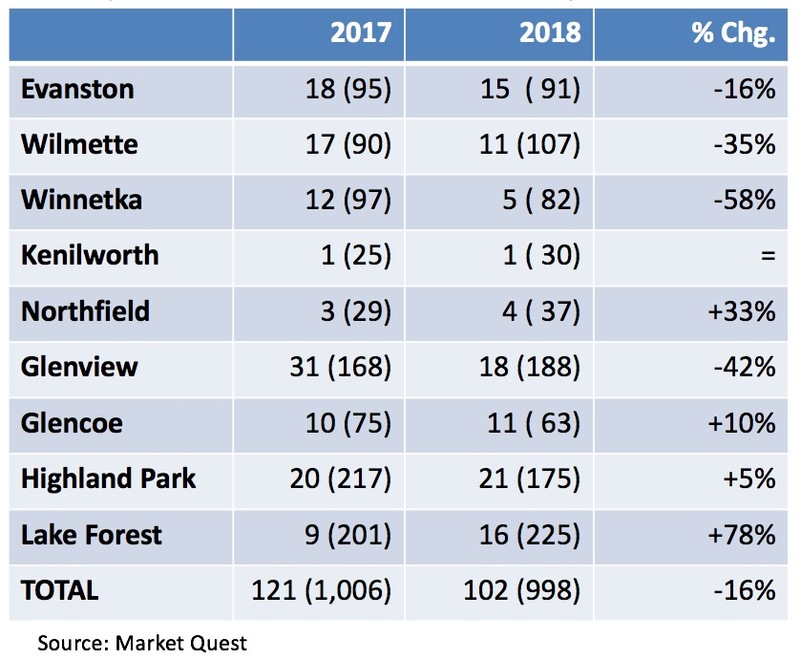 Most towns had nice increases over last year, though Evanston, Kenilworth and Glenview were flat and Glencoe actually decreased. Year-to-date closed sales were down 5% through September, with all towns posting declines except Glencoe (+23%) and Lake Forest, which was flat. The median price for the North Shore was up only 1%. Wilmette, High;and Park, Winnetka and Evanston were up, while the remaining towns had modest declines. Average market time for the year hovers around 4 months. Only Wilmette and Evanston are below the North Shore average. Lake Forest is significantly above, at 199 days or six and a half months. Why is the North Shore so much slower than the rest of the U.S? It’s the confluence of three main trends: 1) Fewer job transfers into the area; 2) Illinois population losses driven by high property taxes and a poor economic prognosis for the state; and 3) More people preferring to stay in the city vs. moving to the suburbs. For buyers it means that good deals can be had. There's still plenty of inventory available and prices are coming down. For sellers who need to sell, pricing right will be critical, as will getting your house staged. The North Shore knows how to do Halloween! If you don’t want to miss any of the fun, check out our mega list of Halloween happenings and start your planning now! There are so many spooktacular events to choose from all month long. Whether you are looking for family friendly events or thrills and shrills, or even one for the pooches, this list has got you covered! Also, please be sure to check with your local township for specific treat-or-treat hours on Oct. 31st! With its chainsaw maniacs and insane clown maze, Scream Scene Haunted House has been terrifying visitors since 1997! Not recommended for kids under 10. 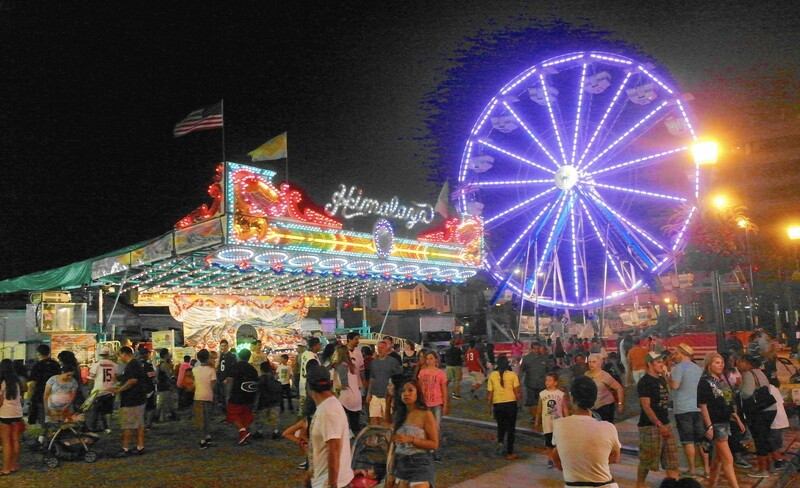 Special lights on times on Oct. 22 & 27. Tickets: $12. For more info, click here. In addition to all the Halloween happenings that will be soon filling up your calendar (we will be publishing a Halloween specific list soon), October offer plenty of ways to celebrate the arrival of Fall on the North Shore. Grabs some friends (and a few extra layers) and enjoy the outdoors while you can! 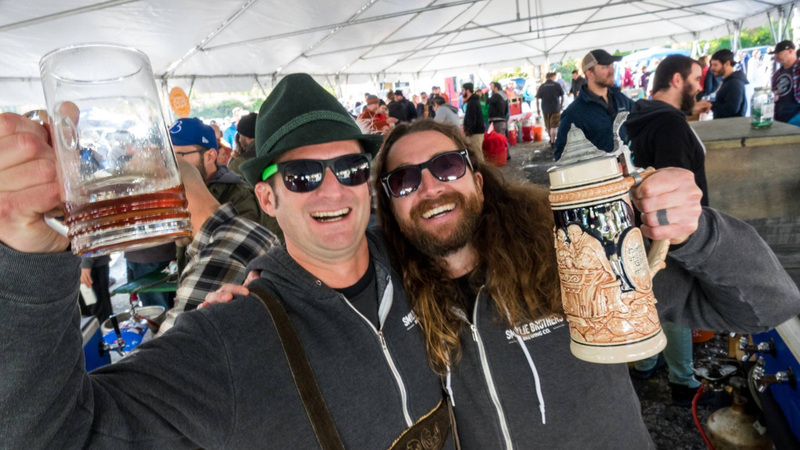 Highlights include the Great Highwood Pumpkin Fest, The Grove Folk Fest, Evanston Oktoberfest and the 34th Annual Pinball Expo! I am in some serious denial that the summer is almost over. But there is no denying the fact that September on the North Shore offers a whole boatload of fun that makes the transition from the carefree days of summer to the brisk yet, exciting days of fall a bit easier to handle! So put away the bathing suits, grab a layer or two and enjoy! The Come Home North Shore team’s commitment to our clients does not end at closing. 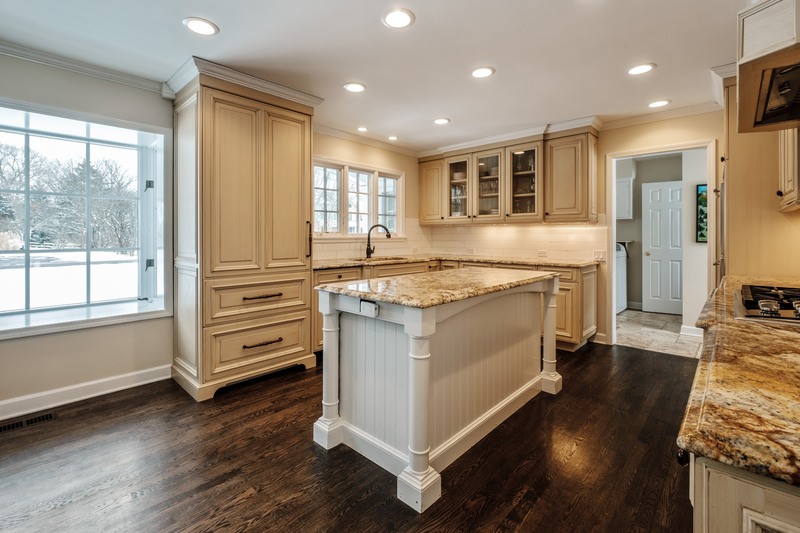 As a trusted source of information, we are committed to providing our clients and the community at large with helpful tidbits that help make a house your home. 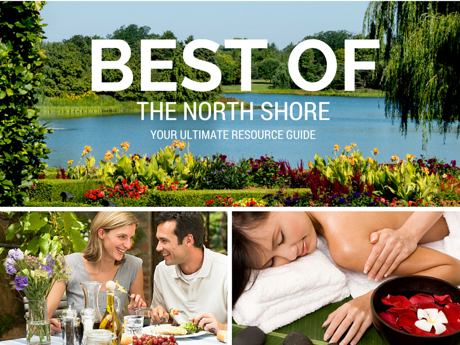 People often turn to us for referrals, so we have decided to share our knowledge by publishing a series of some of the North Shore’s best service providers. Full disclosure: we have not used each of these contractors/suppliers/vendors/ personally. However, these lists are based on extensive research, word of mouth and personal experience and have been well vetted. If you have a fantastic contact to add to one our lists, please let us know and if there is a specific type of service provider you’d like us to recommend, let know that too! We are here to help! Very quick to respond, and they offer honest, cost-effective solutions. They provide a wide range of services in a quick, efficient and professional manner and stand by by their work. Super-friendly independent contractor who knows his stuff and is willing to go the extra mile.